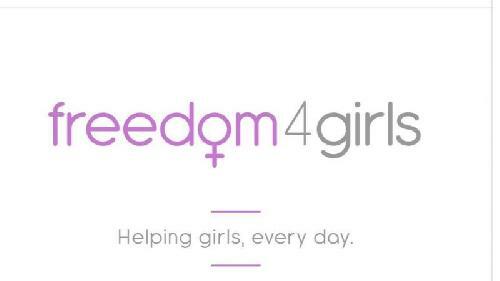 I'm emailing on behalf of charity, Freedom4Girls. We're a Leeds based charity working to support women and girls across the UK and Africa, with access to a choice of safe, sanitary protection. Period poverty is a very real issue in the UK and across the Western and developing worlds and our daily practice is both providing a choice of free sanitary products but also through delivering confidence building workshops supporting boys, girls, women and men. On Friday 8 March, it's International Women's Day and we're hosting a fundraiser event in Leeds. This will be a mini open mic night with some motivational speakers but with a host of performers- poets, musicians and of course musicians. If you'd like a slot, please get in touch with your preferred time slot and a bit of background about your work.